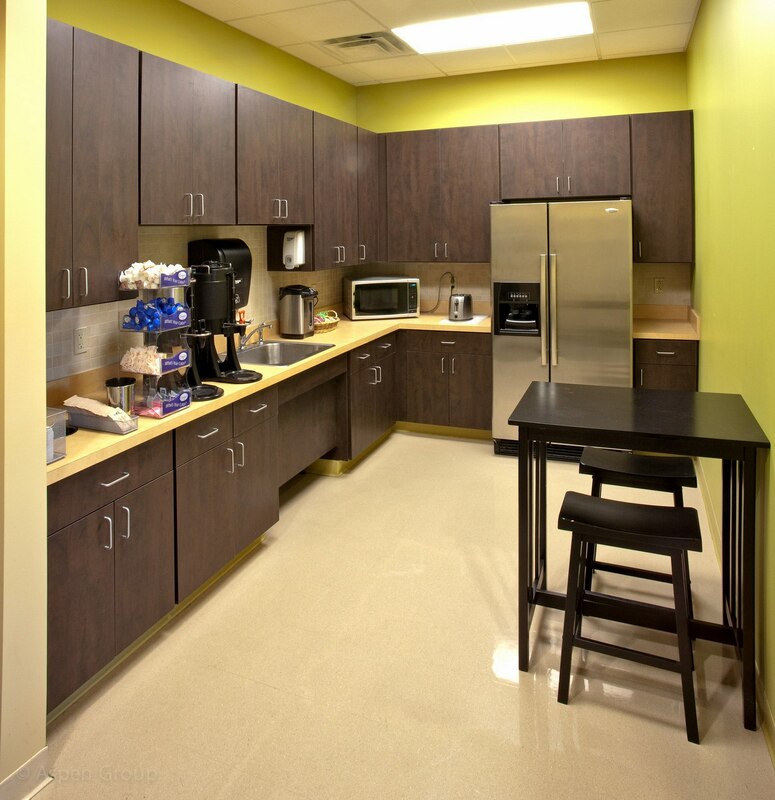 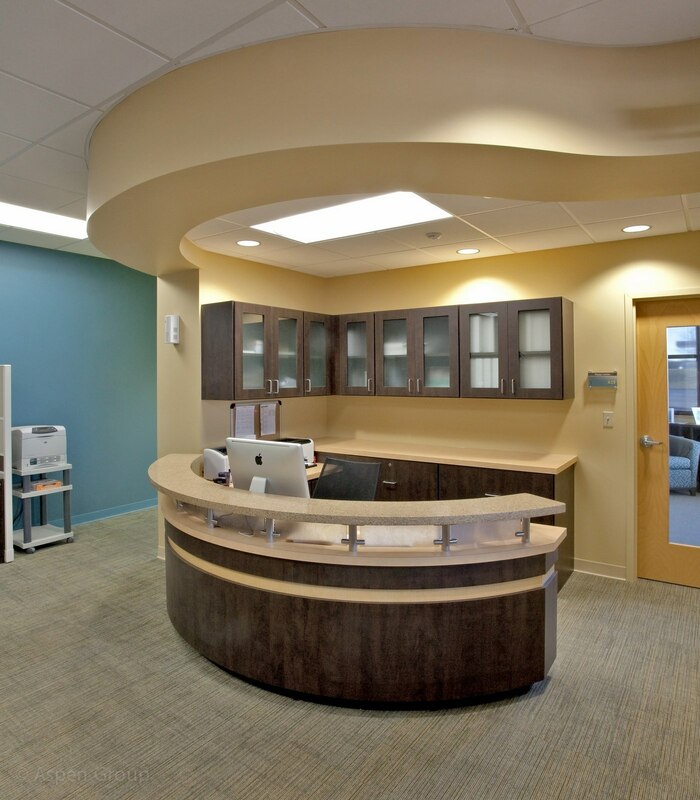 When The Vineyard Church, located in Urbana IL, embarked on a three phase design-build project with Aspen Group, they wanted to focus on some key areas: the administrative space, youth and children’s ministry centers, and multipurpose space. 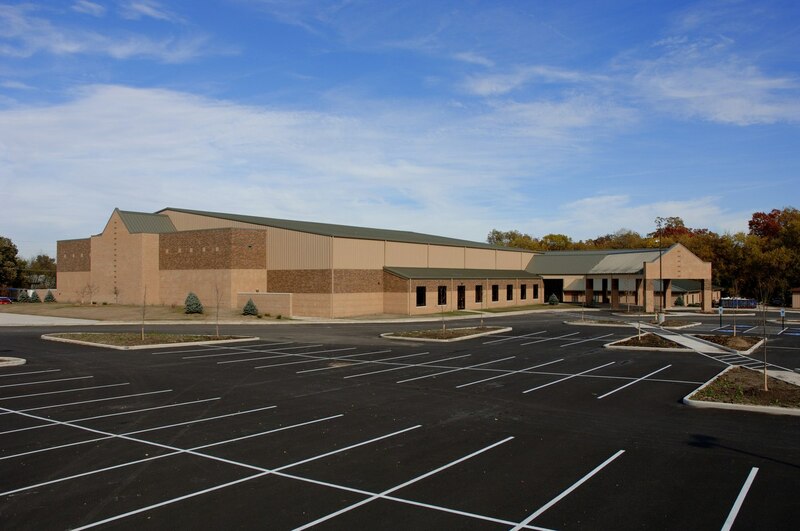 Symbolic of the growth seen in the Vineyard movement, Vineyard Urbana has grown from its first 18,000 square foot facility to a mega-church facility encompassing more than 80,000 square feet today. 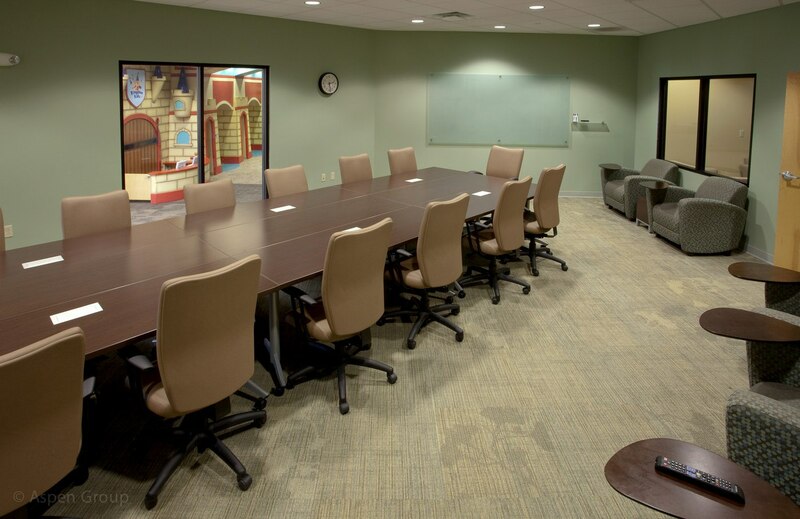 Seating more than 1,100 worshippers during Phase I, the new addition nestles between and connects two existing buildings into one facility, providing a new dedicated auditorium with theater seating, additional classrooms, a large indoor/outdoor cafe, and a commons area with a bookstore and hospitality room, allowing multiple opportunities for fellowship. 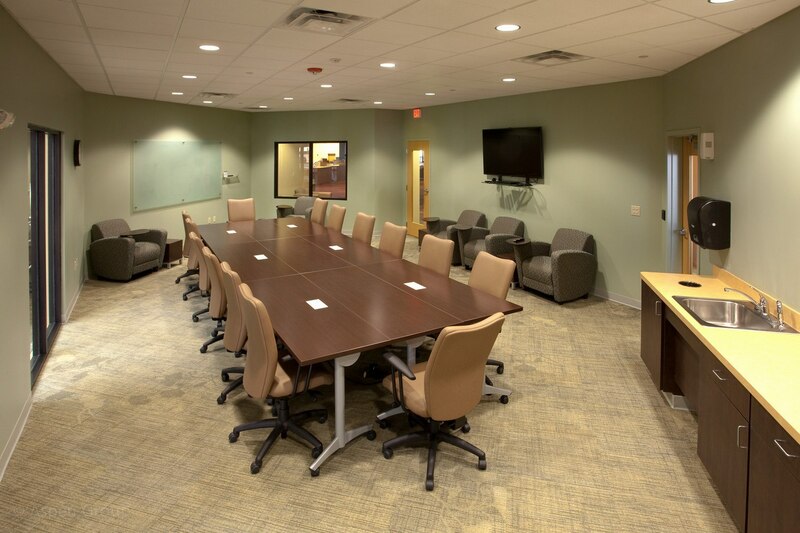 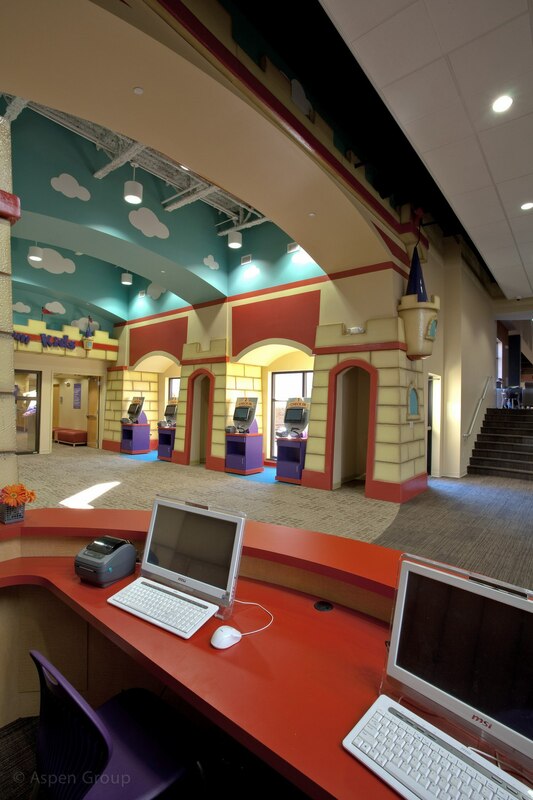 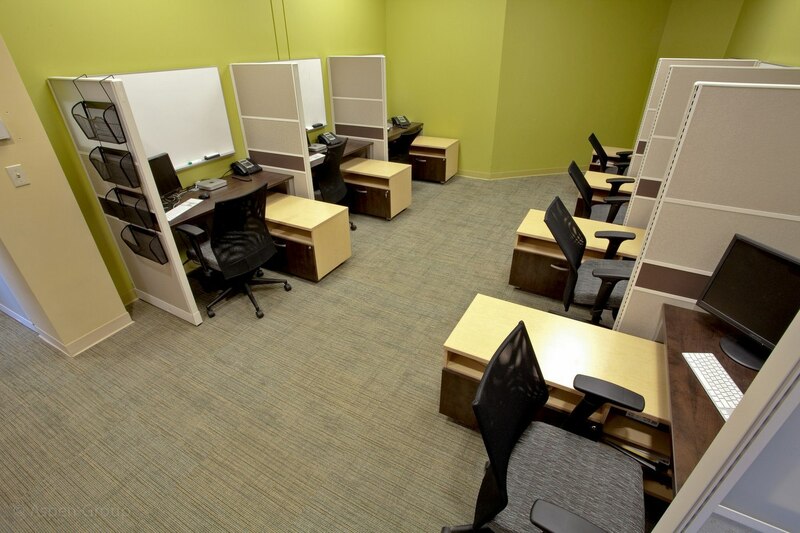 Aspen Group also helped centralize their staff into new admin space for their multi-site campuses while simultaneously creating a new children’s ministry space. 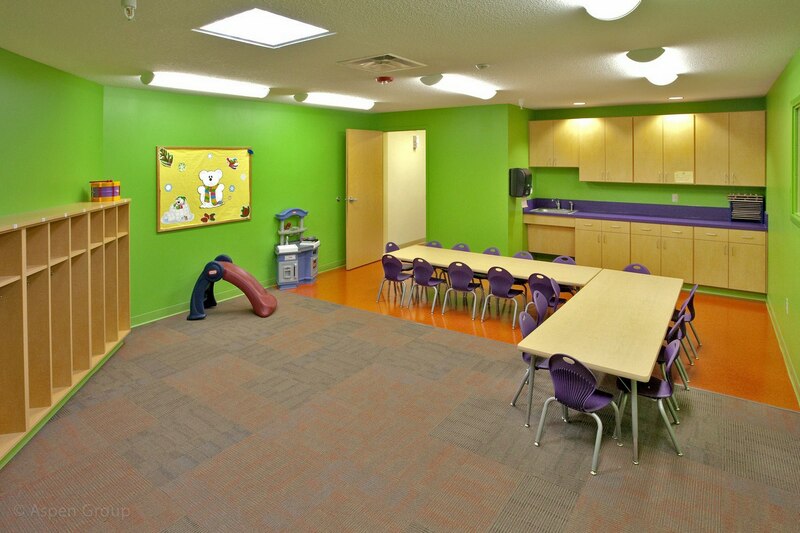 Now, the children’s ministry space features the same “wow” factor as the rest of the church. 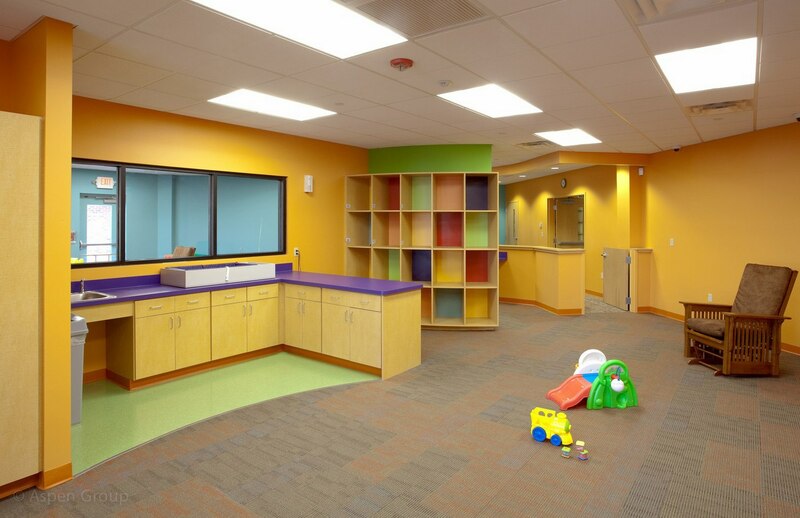 Vineyard also asked Aspen Group to tackle its youth ministry area and multipurpose room. 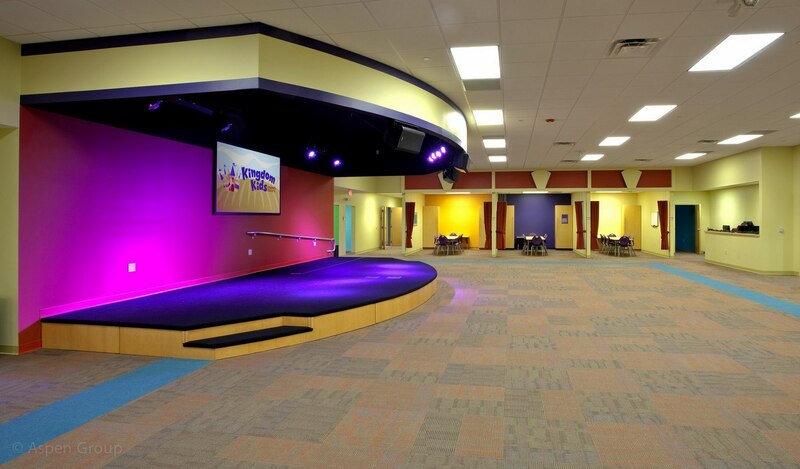 By remodeling both of these key areas, attendance has grown quickly in the youth ministry and the multipurpose room is a constant hub of activity for special events.